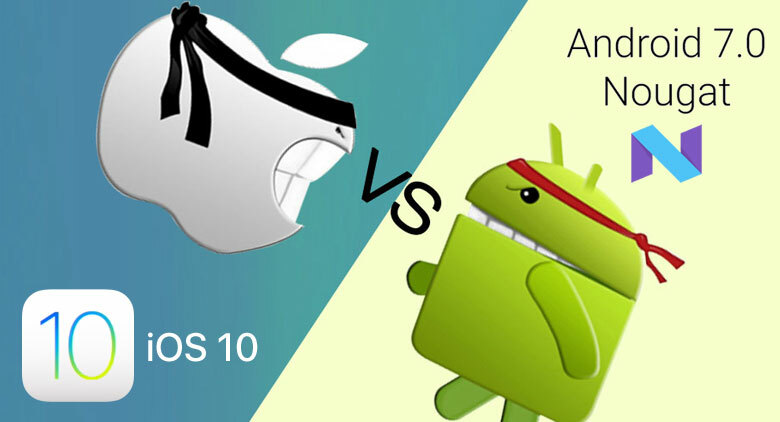 Android mobile platform 7.0 Nougat debuted a month earlier iOS 10, but it continues to be one of the rarest versions, according to fresh data on the prevalence of different versions of the OS. The next statistics Google gathered 7 days, the last of which was 5 December. To this day, the proportion of Nougat is only 0.4%. Less only Android 2.2 Froyo (0,1%), which was released in may 2010. 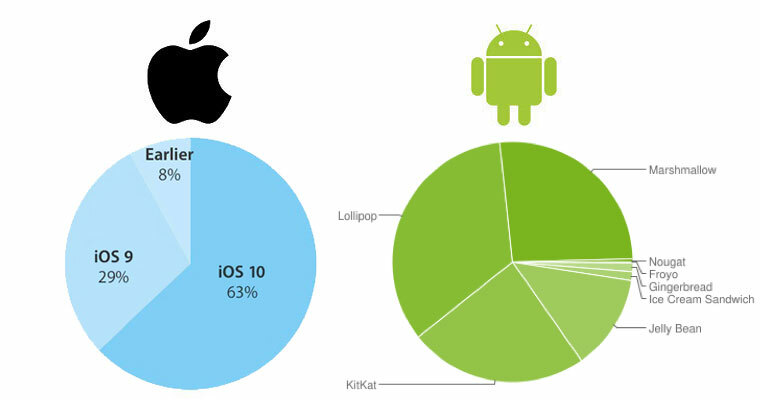 The most popular version of the OS is still Android 5.x Lollipop — its aggregate share amounts to 34% (23,2% for version 5.1 and 10.8% for 5.0). In second place is Android 6.0 Marshmallow with an index of 26.3 percent, followed by KitKat (24%). But fresh Android 7.0 Nougat is gaining popularity quite slowly over the past month, the result has improved from 0.3% to 0.4%. This is because the list of devices that you can install this version of Android, is still severely limited. At the same time, Apple, in spite of the expanded range of smartphones and tablets continues to strictly control the process of updating its own devices, achieving the beginning of December, increasing the share of iOS 10 to 63%. Against the backdrop of the “Apple” OSes the adoption rate of Android 7.0 looks depressing. IOS 10 took place on 13 September and for the first day the new OS was installed on compatible 14.5% of gadgets. After a week, its share increased to 34%. By the end of September iOS 10 broke the mark of 48%, ahead of iOS 9, speed of propagation, the previous version of branded mobile platform, Apple has kept the record. 10 iOS currently installed on 63% of compatible devices, iOS 9 is 29%. Another 8% of users remain loyal to iOS 8 and earlier versions of the OS.